Calling all Panda Express lovers! 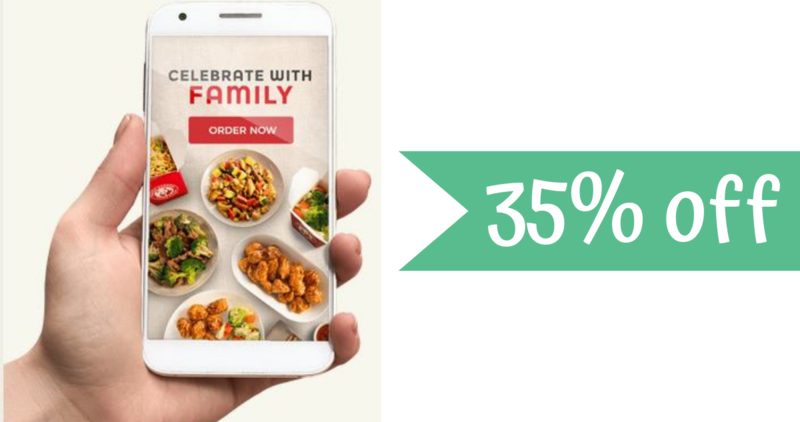 You can use this new coupon code to get 35% off their Family Feast Meal which includes 2 large sides and 3 large entrees. Note: Available sides & entrees may vary based on your location. Additional charge applies for premium entrees. If you don’t add premium entrees, that makes dinner around $22 plus tax and feeds a family of 4 quite easily! This offer runs all the way through 12/31.